You can have a newsletter similar to this for your operation. 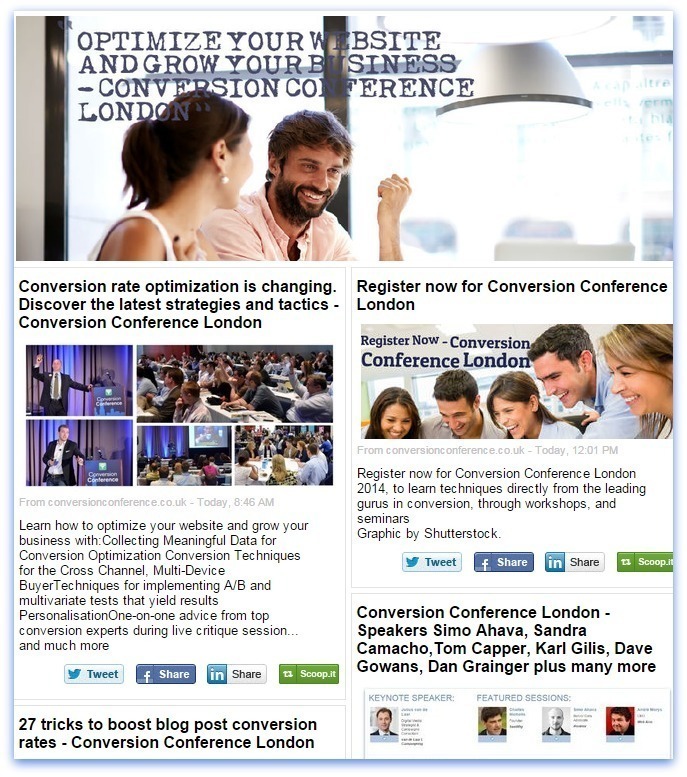 A constantly updated review of the latest articles in your sector including your own material. You can use it as very powerful, totally up to date newsletter. A real winner. It allows your company to be seen as the industry guru. The other huge advantage of this idea is - your outlay will be very reasonable.How does only £285 per issue (monthly) sound? You can have a weekly bespoke newsletter for only £175 per issue. Newslettered is flexible. Use it in short bursts for events, product launches etc. Building a bespoke newsletter for you through engaging content – Will Corry, the UK Content Curator + Great Brand Journalism.